Bring the rich, buttery flavor of cashews to your desserts, cakes and muffins with our cashew splits. They are also perfect for snacking. 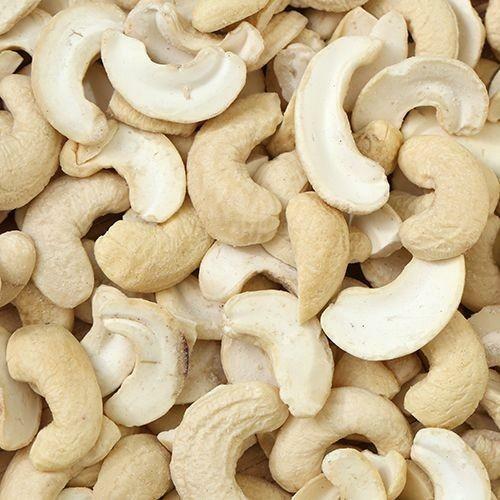 Order cashew splits of high quality online at DryFruit Basket.